Beautiful 3 bedroom, two bath in the Volterra Community. 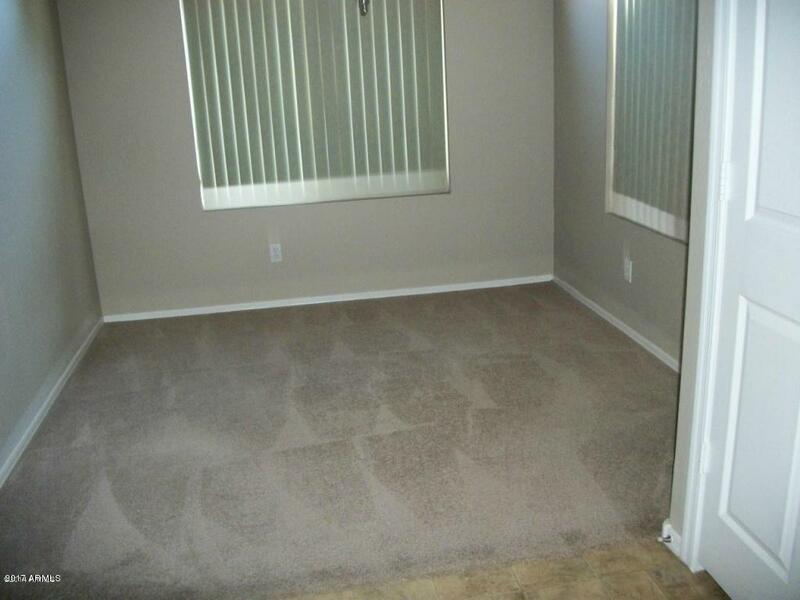 Home has newer paint and nice neutral carpet and linoleum. 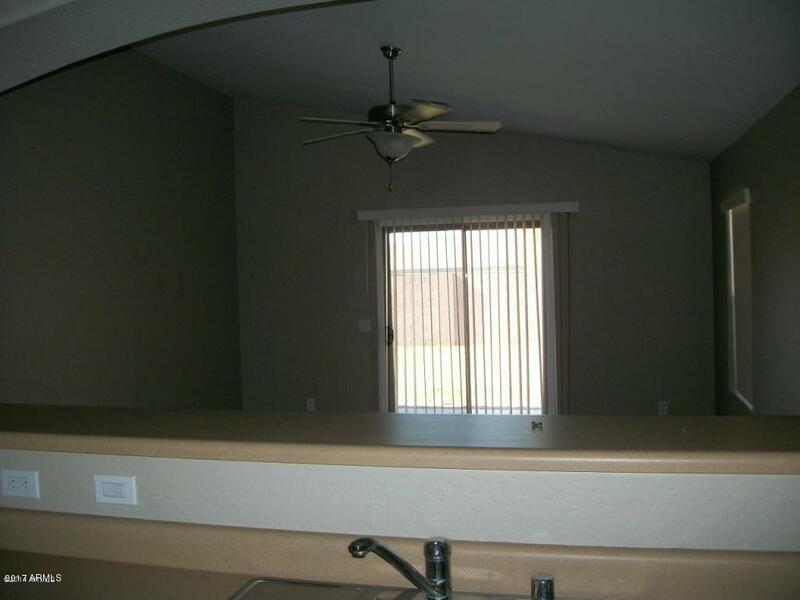 Bedrooms equipped with ceiling fans as well as living room. 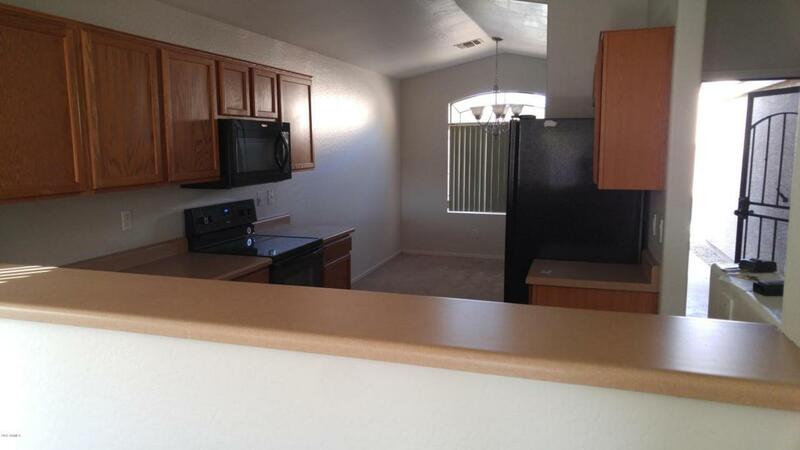 Kitchen includes black refrigerator, dishwasher, stovetop/oven, and microwave. The neighborhood has beautiful parks and play areas. 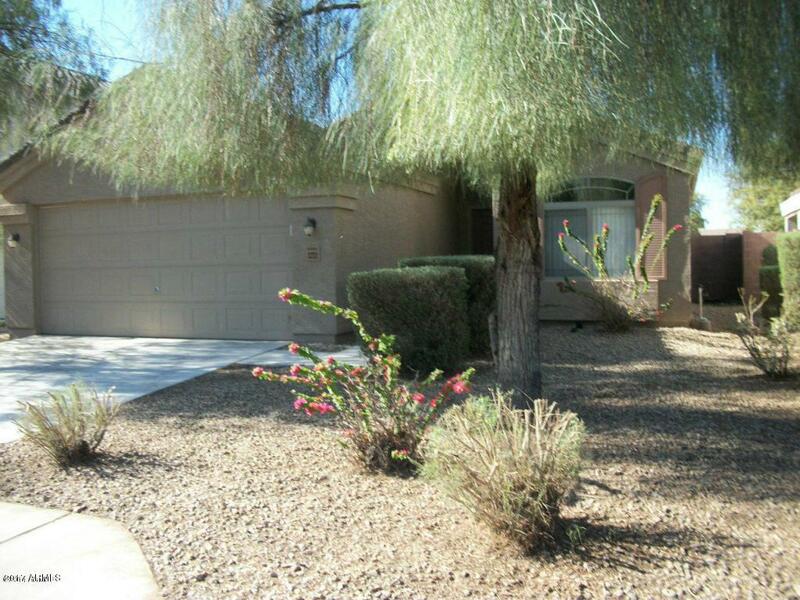 Neighborhood is located close to schools, restaurants, shopping, easy access to the I-10 north of the property. Property will be ready for move in May 1st.